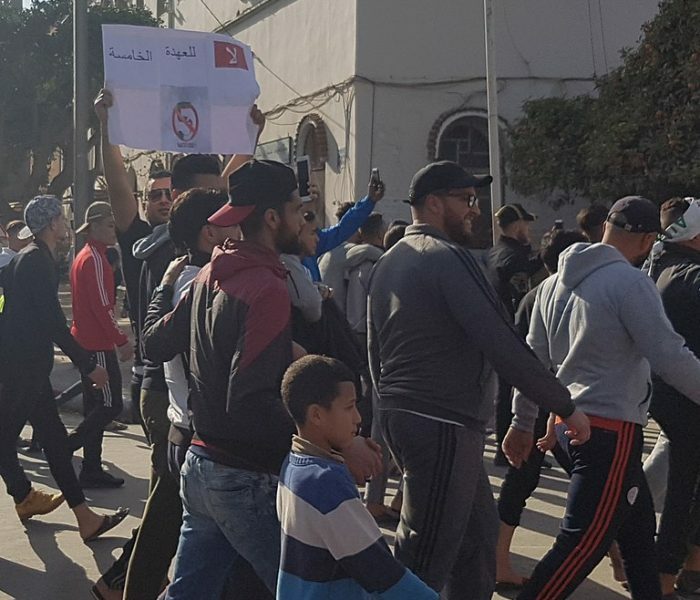 Will peaceful democratic change prove possible in Algeria? What next in Venezuela? Peaceful demonstrations of Algerians from all walks of life have already achieved more than many thought possible a month ago. Is the grip of the shadowy ‘deep state’ clique that has ruled Algeria for so long finally being loosened?